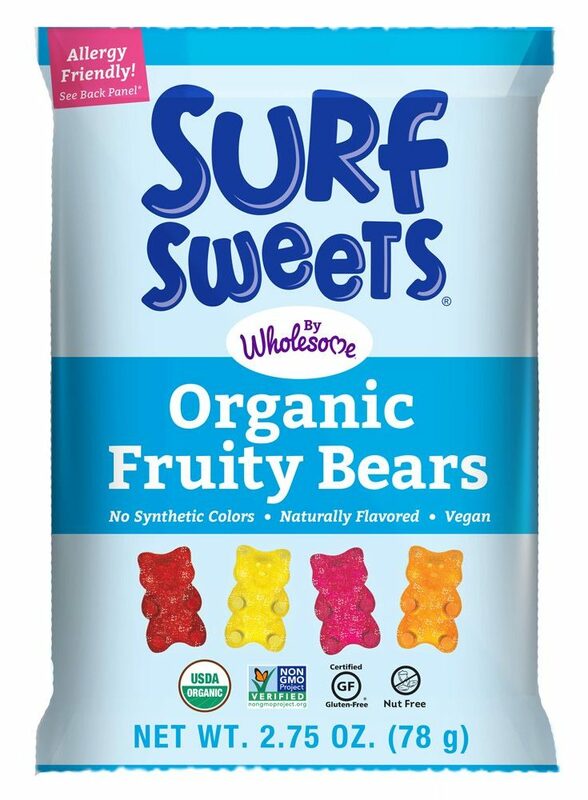 Are Gummy Bears / Gummies Vegan? In Estonia there is hardly any plant-based gummy bears. If you search hard enough you can find some stores that stock vegan gummies (Biomarket). 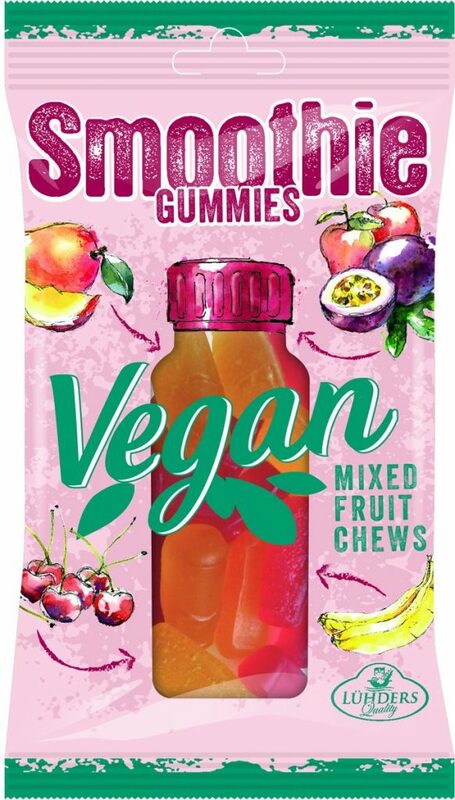 But in US and some other countries, or online shops like Amazon you can find plenty of vegan gummy candies. So why are some gummy bears not vegan? Because they contain gelatin. Gelatin is made from collagen found in animal body parts like skin and bones. Yumyum! – not so fun. 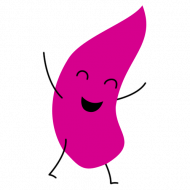 What about jelly beans – are they vegan? 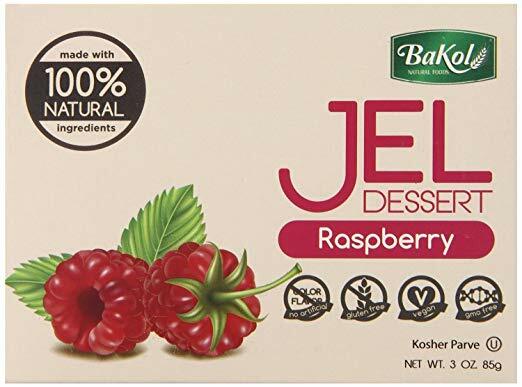 Usually jelly beans do not contain gelatin but they might contain beeswax and shellac. Beeswax is wax produced by bees – this gives the beans their shine. And shellac is basically bug poop… this supposedly gives a good flavor. These ingredients make most jelly beans vegetarian. There are more and more vegan jelly beans appearing on the market. We have noted down the best ones. 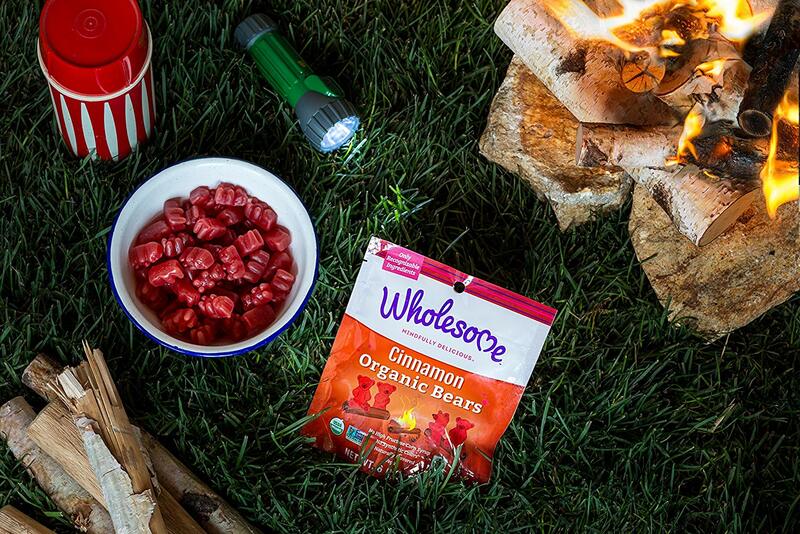 If you would like to make your own gummies, then you can make some vegan gelatin by yourself. You can use either agar-agar, which is made from algea. Or you can use a type of dried seaweed called carrageen. There is also Vegan Jel – which is a powder you can add into your mixture. Good agar-agar can also be ordered from Amazon. Your daily dose of vitamin C in the form of these bad boys! Personally love the grapefruit and orange taste. Good to stack up on these for horrible winter days. Nothing wrong with some braincandy! 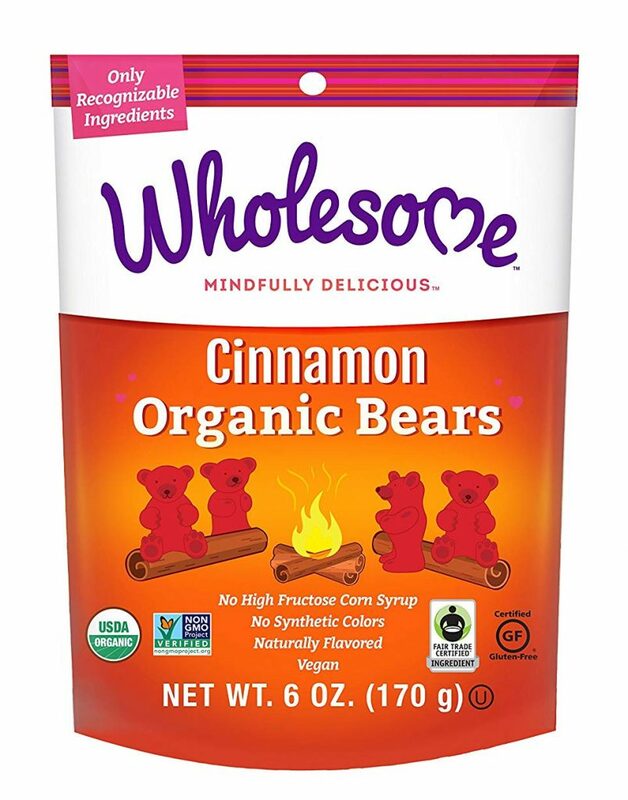 Gummy bears with cinnamon – what?!? You either hate them or love them. Simple ingredients and a spicy taste which makes them really unique. Best match for some warm tea after a nice hike in the woods. California made gummy bears without all the crap. 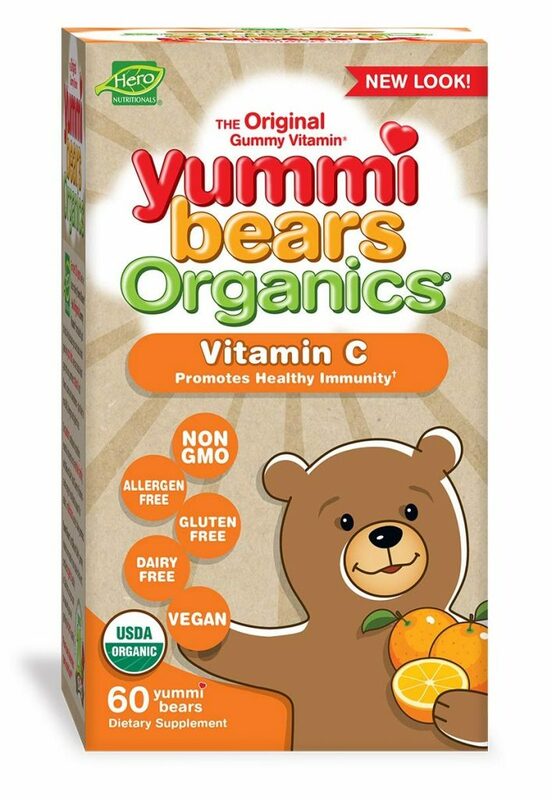 Gelatin free, gluten free, gmo + pesticide free, nothing artifical ever, no corn syrup, vegan and a cub hug of vitamin c.
And of course, when we were looking for the best vegan gummies, then you cannot get past all the vitamin and probiotic gummy bears. 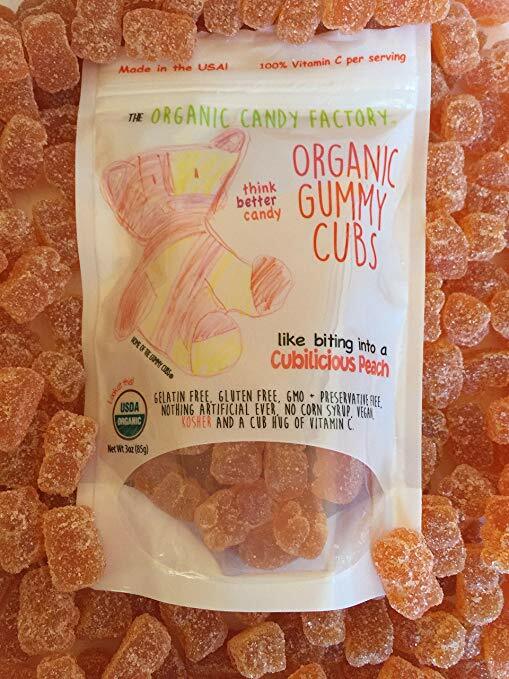 The fact that there is candy in the form of cubilicious bears that tastes amazing and at the same time is a health supplement gives me better hope for the future of the world. And now to the lucky winners who made the cut. 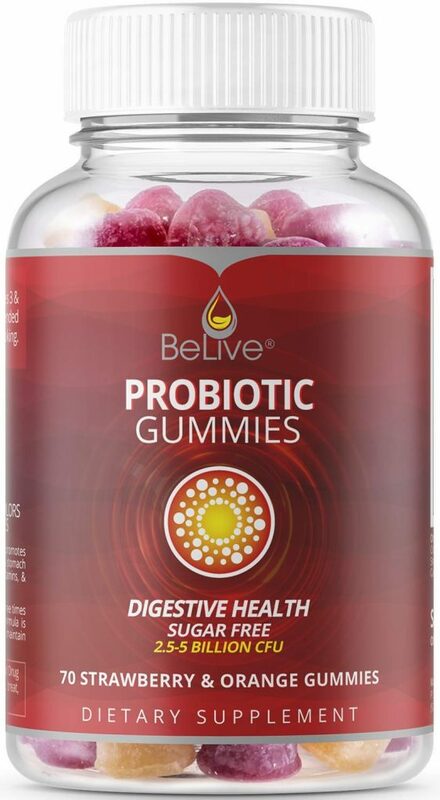 Probiotics are live friendly bacteria that aid your health and digestion and are is in the form of dietary supplements or food. I have to say good packaging is what caught my eye on these. They are not gummy bears but gummies. So no cubilicous cubs in this one.